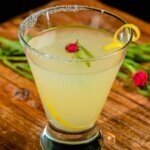 National Lemonade Day is Thursday, August 20th, 2015 so celebrate with a few delicious cocktails honoring this classic drink. 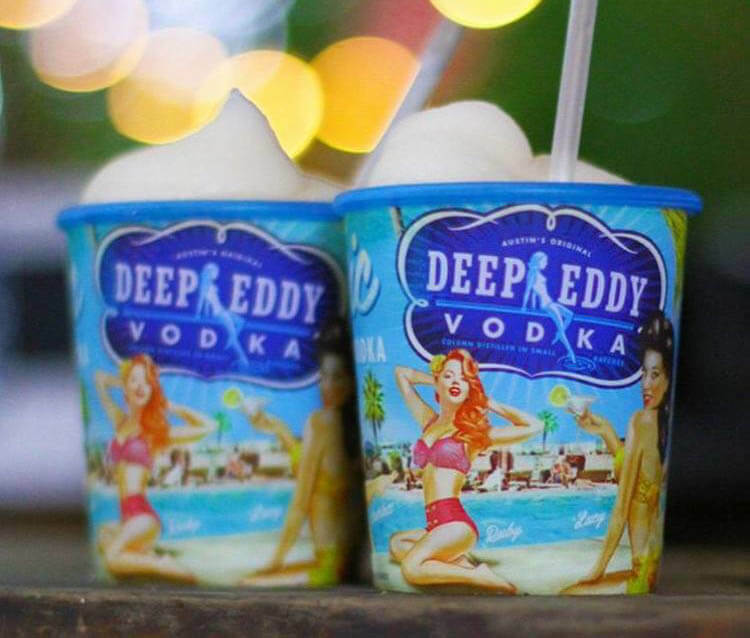 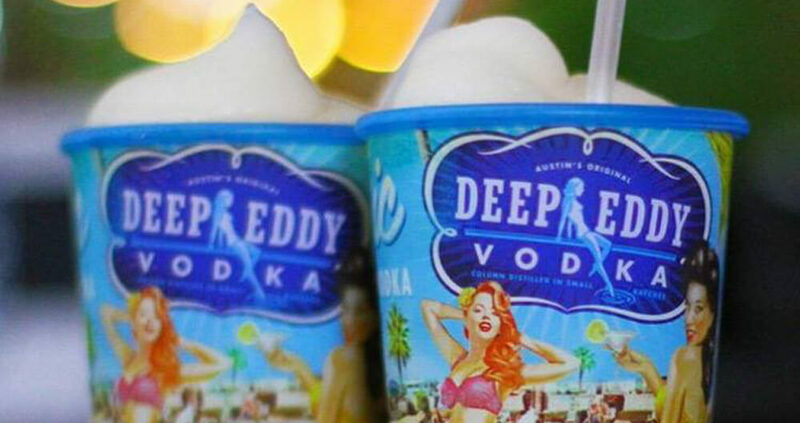 Crafted by Deep Eddy Vodka, these Lemonade-inspired refreshments are the perfect way to not only enjoy this holiday but also the last weeks of summer. 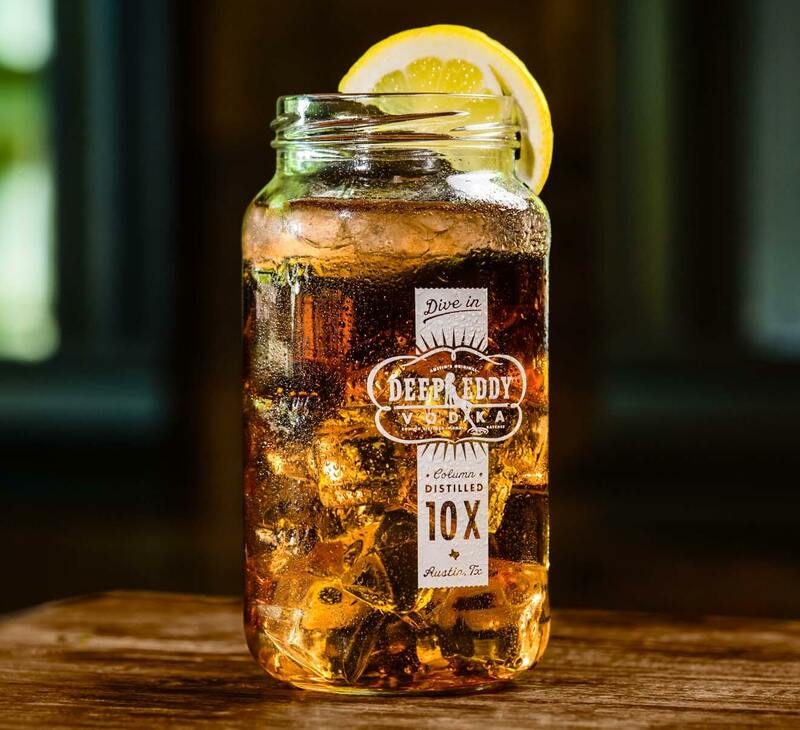 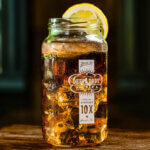 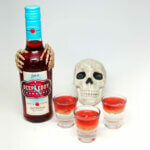 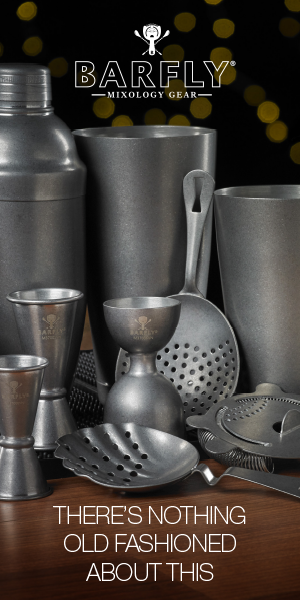 Preparation: Pour fresh lemonade and Deep Eddy Sweet Tea Vodka into a glass, top off with splash of club soda. 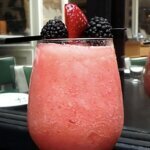 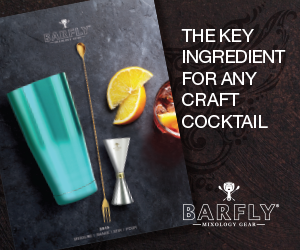 Preparation: Combine ingredients in a large pitcher, stir and serve. 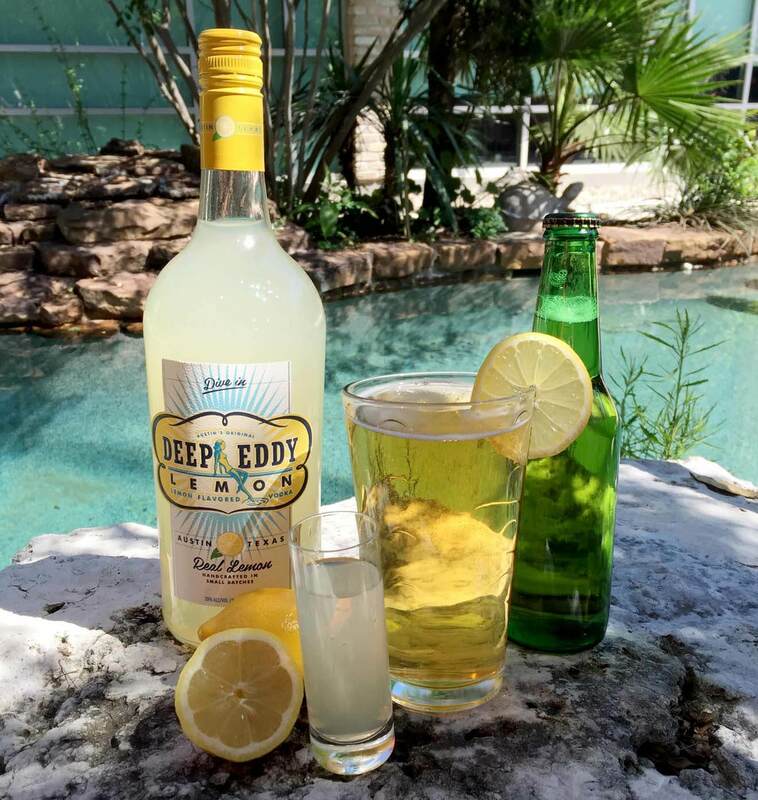 Preparation: In a chilled beer glass, pour Deep Eddy Lemon Vodka followed by wheat beer.